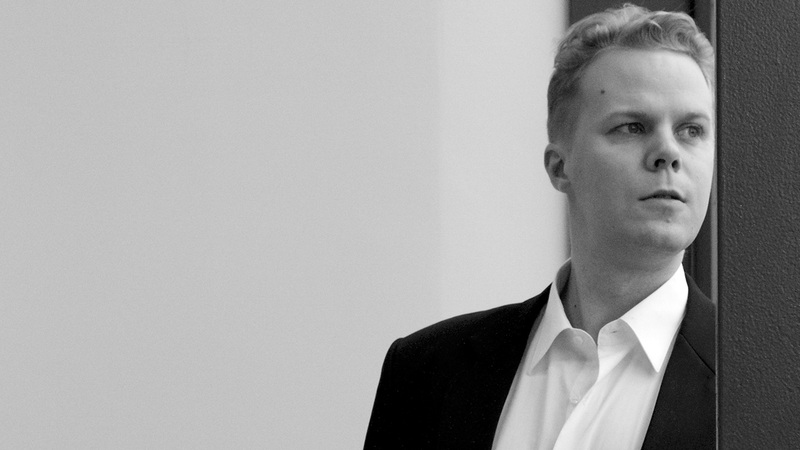 Winner of the European Conductors Competition in Oslo in 2013 and laureate of Evgeny Svetlanov Competition in Paris in 2014, Kalle Kuusava is on demand as an operatic and symphonic conductor. 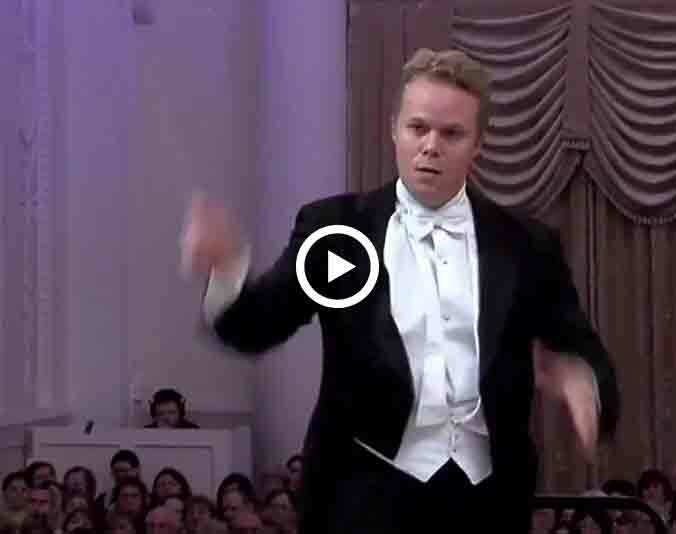 His past appearances include the debut with Finnish Radio Symphony Orchestra, French tour of Odense Symphony Orchestra, as well as « La Traviata » in Theater an der Wien, « Carmen » in the Norwegian Opera in Oslo and « Maid of Pskov » in Mariinsky Theatre in St. Petersburg. His future engagements include Finnish National Opera, Saigon Opera Orchestra, Istanbul State Symphony Orchestra and Monte Carlo Ballett. He continues the successful collaboration with Boris Berezovsky, this time with the National Philharmonic of Russia on Moscow. 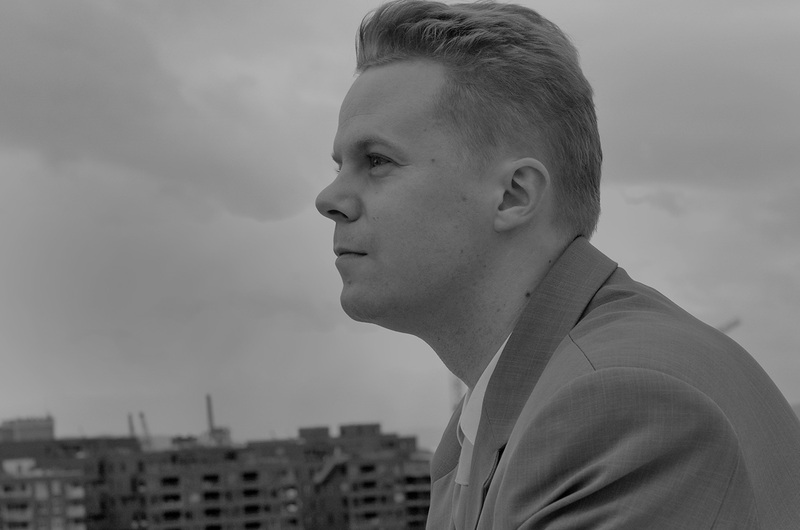 Kuusava has built a vast operatic repertoire, having worked in the Norwegian National Opera from 2008 until 2016 and the season 2007/08 in the Zurich Opera. 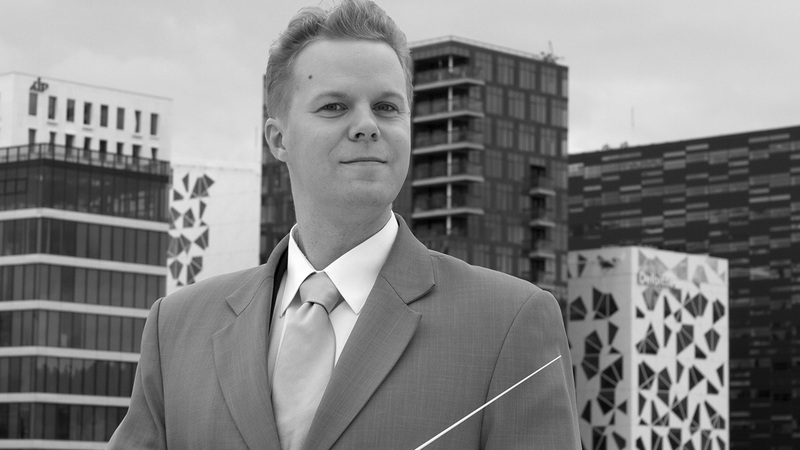 Kuusava has assisted acclaimed conductors such as Jukka-Pekka Saraste, Hannu Lintu, Fabien Gabel, Tomáš Hanus, Xian Zhang and Antonino Fogliani. 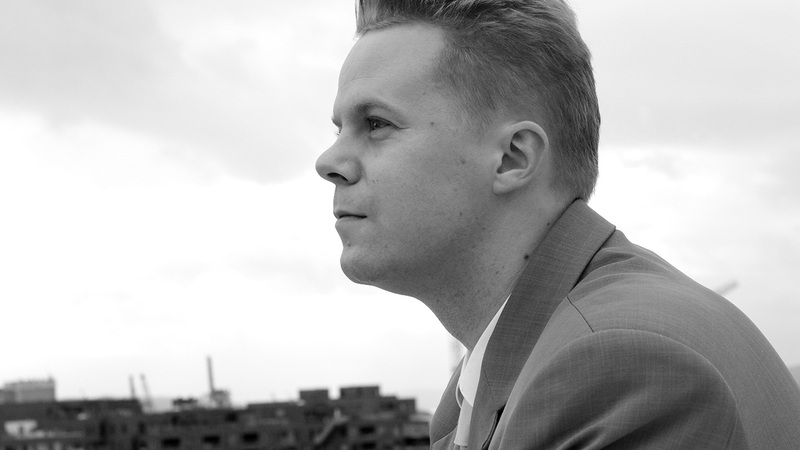 Kalle studied piano and chamber music at the Sibelius-Academy with Ilmo Ranta, and participated in conducting masterclasses with Jorma Panula and Atso Almila. He spent an exchange study year in Vienna in 2005. 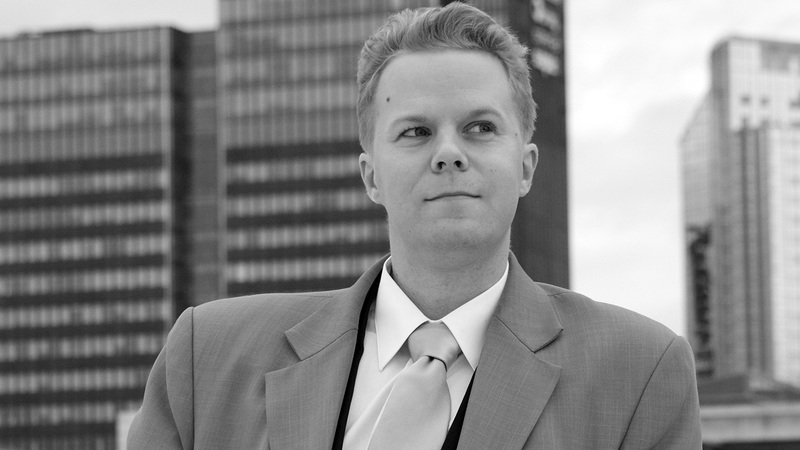 He completed his masters degree in orchestral conducting at the Norwegian Academy of Music in Oslo, where he studied with Jukka-Pekka Saraste and Are Sandbakken.